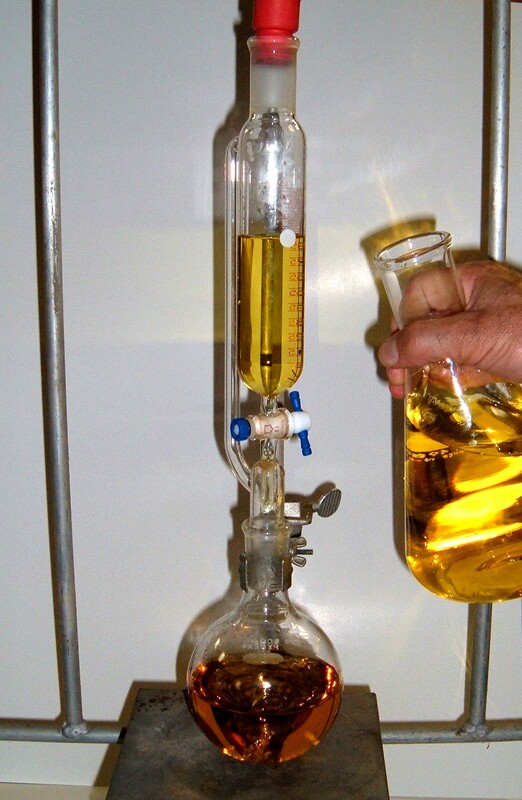 Key Synthesis specializes in challenging, multi-step laboratory scale (milligram to kilogram) synthesis of organic compounds for the pharmaceutical, biotechnology, and agrochemical industries, as well as key intermediates and building blocks. Custom synthesis is performed in our dedicated laboratory, which features a full array of specialized equipment for organic synthesis. We have extensive experience in custom synthesis of a very broad range of molecules, including enzyme inhibitors, receptor antagonists, receptor agonists, ligands, reagents, heterocycles and terpines. We welcome your suggestions for new products. 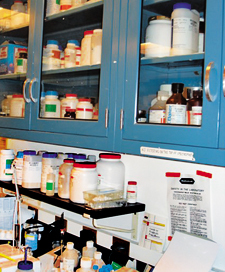 We can utilize your synthetic procedures or we can perform a literature search to identify a synthetic route. All intermediates and products are rigorously characterized by analytical chemistry methods, including NMR spectroscopy and chromatography (TLC or HPLC). A detailed certificate of analysis is provided for each final product. 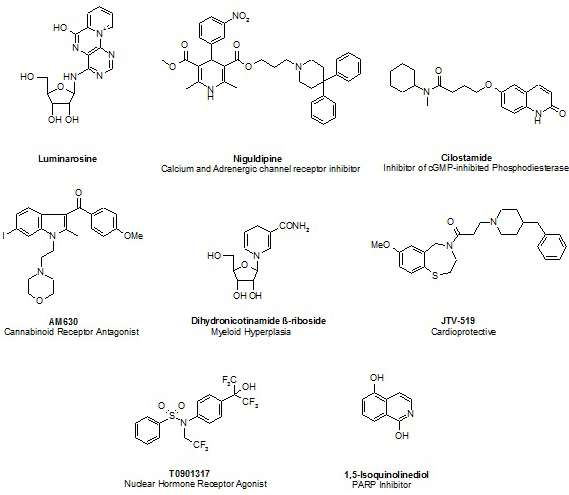 Key Synthesis has extensive medicinal chemistry experience. We can generate lead compounds and explore structure-activity relationships through analog synthesis and lead optimization.